And no you can't flip them, there is one meant for the tx and one for the rx iirc but I know that even if that wasn't the case youy couldn't just flip them around and have a different channel. Bringing this out of the depths! I have a box of random rc parts. Most are for planes, but I have one or two parts for cars/trucks. This is good quality stuff that is actually worth quite a pretty penny. I'm getting rid of it since I'm 90% out of the rc scene as of right now, and I don't feel like selling it. This was always my favorite rc site, so I'm giving up the goods to you guys. There's two sides to every schwartz, he got the up side and I got the down side. I've got an EnerG 4200 mAh 7 and 6 cell NiMH battery packs from pro-match batteries I could give away. They will come with leads, but no plugs. They are in rough shape. 7 cell has been fixed once or twice, 6 cell is still truckin I think. Not sure how long they last or how well they work anymore, were pretty dang good NiMHs back in the day. Some people thought the 7 cell was a lipo when I first started. To clarify there are 2 batts. I'll just toss em in the trash here at the end of the week anyway. hope someone can get a little more use outta them. Pictures can be given upon request, gf is gone with the camera right now. first to PM me gets em, don't have to post here. 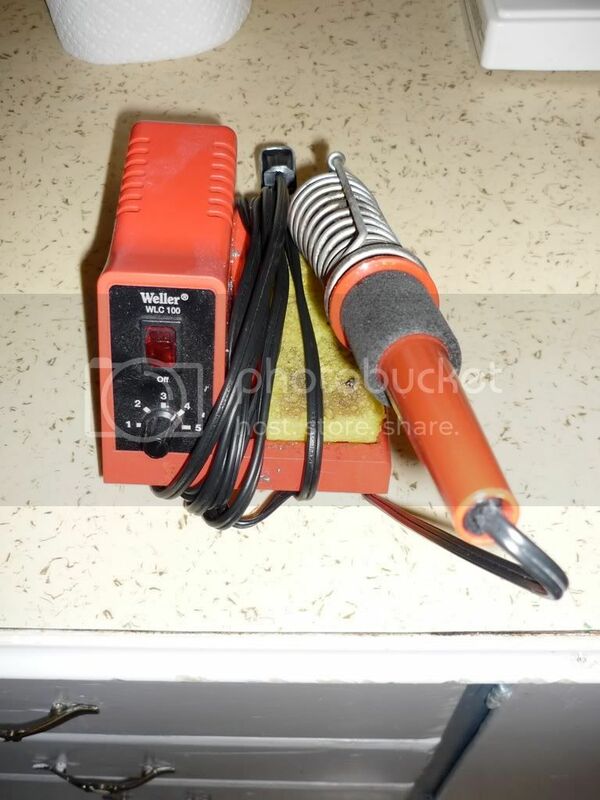 I just got a new soldering iron, so if someone wants my old one they can have it. It's a Weller WLC100 (40W). It's in somewhat rough shape, but still works fine. Tip should be replaced. 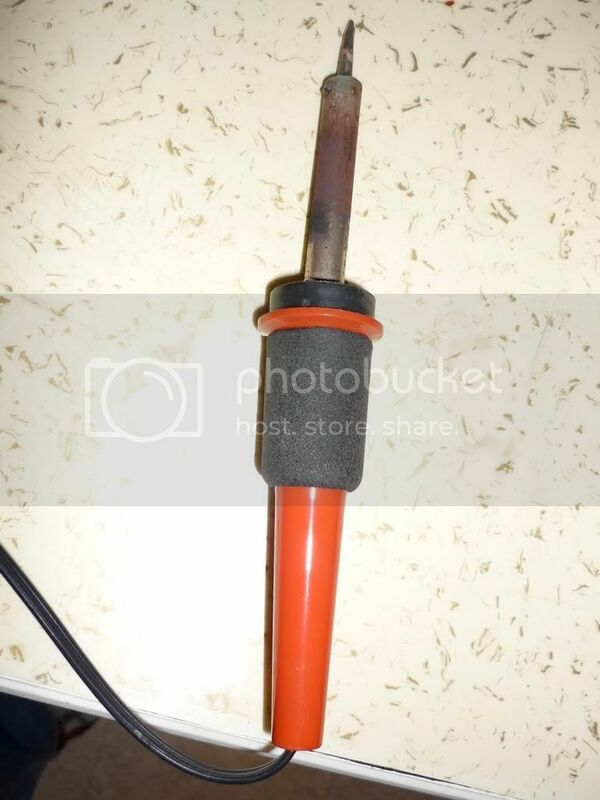 Could probably clean up the barrel a bit with a wire brush. PM me if interested, you pay for shipping method of your choice.